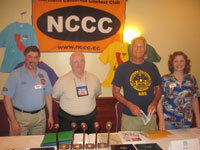 This section contains photos from various NCCC Events. 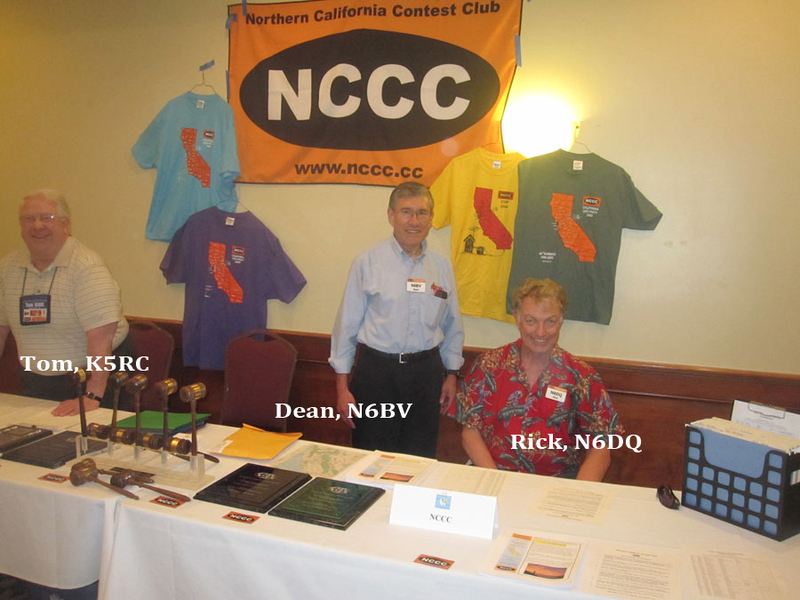 Examples: Annual Holiday Dinner, Monthly Meetings, Annual Awards Dinner, WRTC, California QSO Party, Field Day, International DX Convention, Pacificon, Special Events, etc. 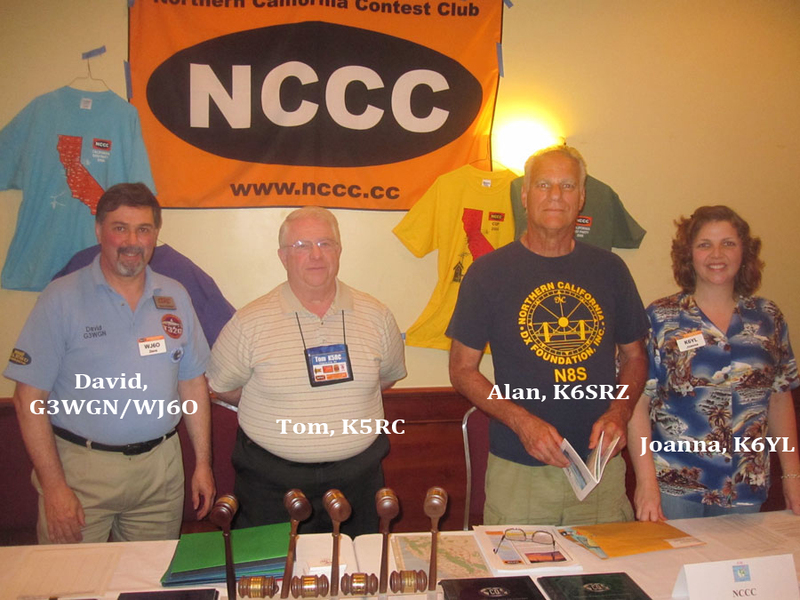 As youl'll see, many of the photos were taken by NCCC's premiere photographer, Bob Wilson (N6TV), who is rapidly becoming the Club's Photo Historian. 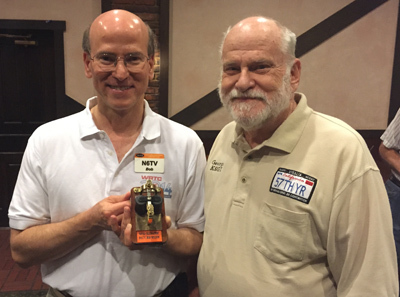 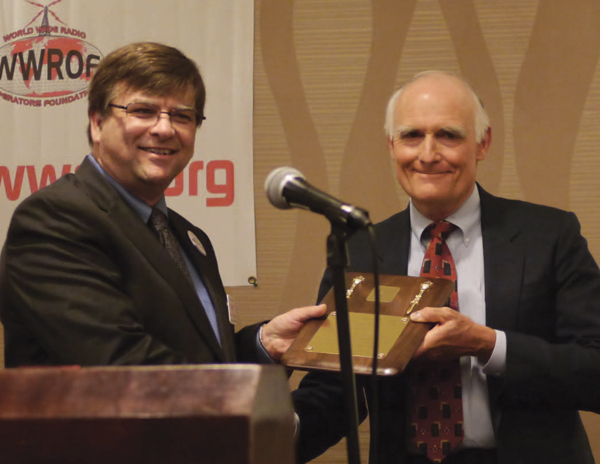 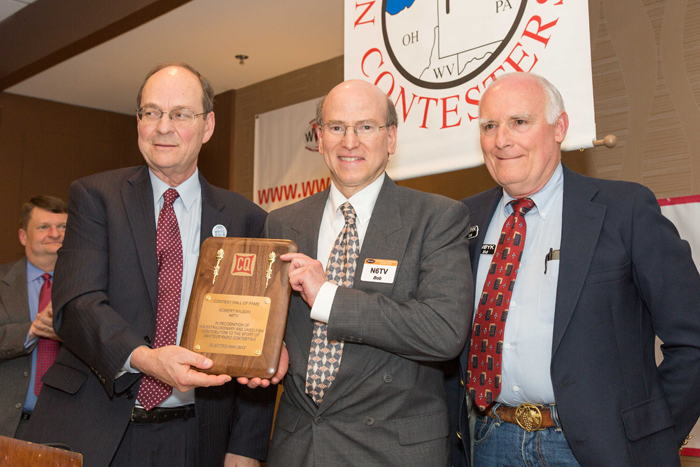 At the August 2, 2015 Club Meeting, Bob, N6TV received the new prestigious ""Gifted Telegrapher" award from award-creator and ham radio Elmer extrordinaire, George, K6GT.